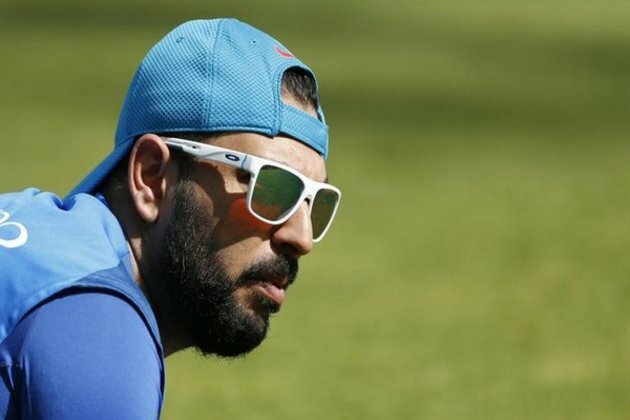 Singh's career has been under a lot of speculations for the last couple of years as he made his last appearance in the international game in June 2017 during India's tour of West Indies. "When the time comes, I will be the first one to hang up my boots," International Cricket Council (ICC) quoted Singh as saying. "Last two years have been up and down. [I] couldn't decide what I wanted to do but main thing was [remembering] why I played the game when I started playing the game. I played the game because I enjoyed playing cricket. That time, I was not playing for India. I was playing for the under 14s, under 16s. So till the time I enjoy playing cricket, I will play," he said during the post-match conference here on Sunday.